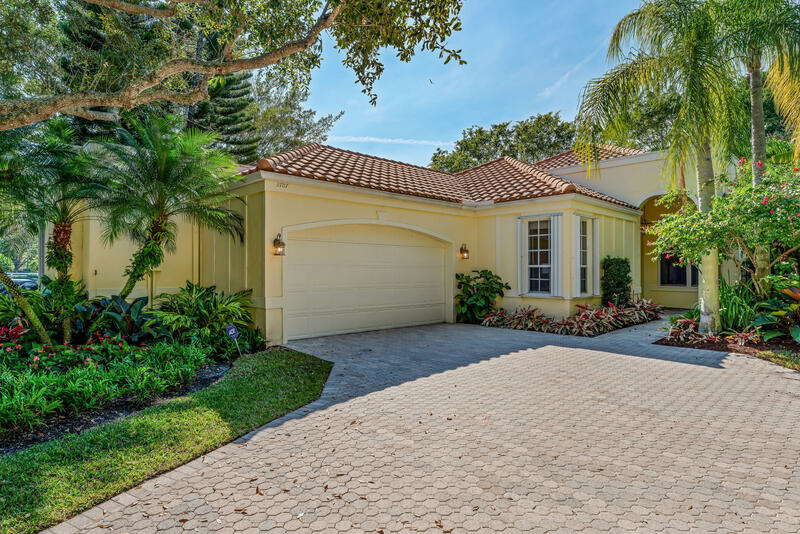 All Eagles Landing homes currently listed for sale in Wellington as of 04/21/2019 are shown below. You can change the search criteria at any time by pressing the 'Change Search' button below. 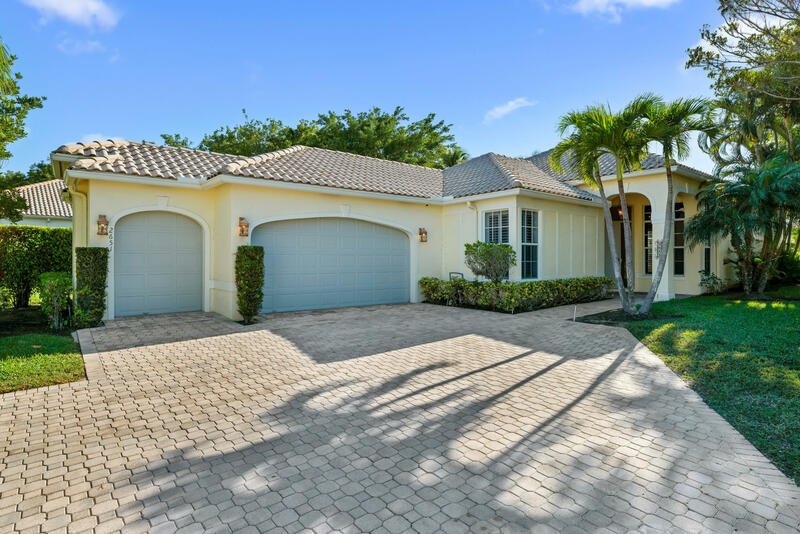 "A picture-perfect 3-bedroom, 3.5-bathroom home in Palm Beach Polo & Country Club. New hardwood floors, and large windows span the home. The kitchen includes floor-to-ceiling custom cabinets and a waterfall granite island. An immaculate renovation provided a luxurious master suite, which features vaulted ceilings and a bathroom with double sinks and both a shower and bath. A step onto the covered patio reveals a private pool and outdoor living area." "Light and bright 3 bedroom, 3.5 bath one story with a spacious double lot and bright garden views. Many options for the second lot, build another home or create your own backyard oasis with lovely sunset views. Plenty of room for an oversized pool, children and pets."